With the growing need to be connected to your machinery and processes, communications and programming is more important than ever. Eaton automation products such as controllers, touch screens and drives provide Ethernet connectivity allows you to stay in control of your machinery and processes wherever you are. The Eaton range of automation products provides a one-stop shop for automation and control solutions for whatever the requirement. The Eaton SmartWire-DT is an intelligent control panel wiring solution. The Eaton SmartWire-DT reduces panel complexity by consolidating complex circuit wiring into a single, durable 8-pole cable. Connecting is as simple as adjust, crimp and connect. The Eaton SmartWire-DT streamlines testing and reduces commissioning and troubleshooting, saving you on time and money. 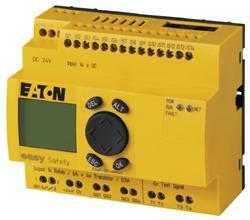 Eaton safety relays meet the highest demands of safety requirements ensuring the safety of personnel and machinery. The ESR5 series safety relays are intended to reliably monitor the signals from safety devices at all times and switch off quickly in an emergency. The Easy Safety ES4P not only integrates safety but also standard functions in a single all-one device. From simple to complex machines and processes Eaton safety controllers meeting the highest safety requirements. 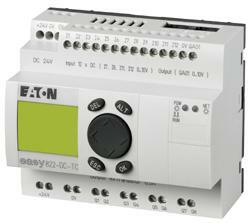 Eaton East Control Relay comprises of intelligent control relays, safety control relays and Easy software. 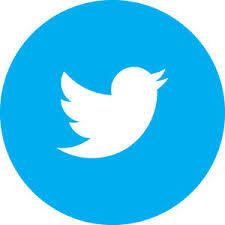 Eaton offer intelligent solutions in the fields of mechanical engineering and instruments. 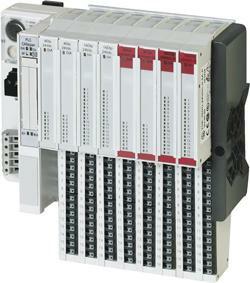 Eaton programmable logic controllers (PLCs) used to control industrial processes or machines. 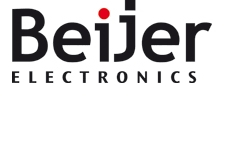 These systems provide advanced functions including analogue monitoring, control and high speed motion control as well as share data over communication networks. 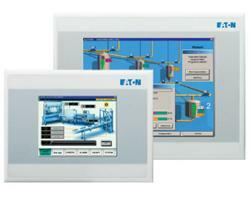 The Eaton XV series of touch displays PLCs offer high performance platforms with great flexibility. These feature a slim OEM design and a variety of communication port options including onboard Ethernet on all models. With screen ranging from 3.5 to 15 inches, vast communication capabilities and a single development software package, the XV and XP series offer a complete solution to any HMI application. The Eaton range of remote I/O is entirely modular made up of a gateway, block and slice making terminals intelligent and communicative. With a compact design for all application the block and slice design ensure perfect modularity. 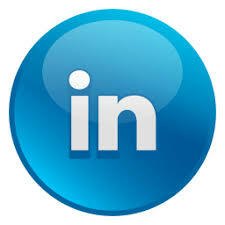 The exact number of channels are available to meet the users needs. 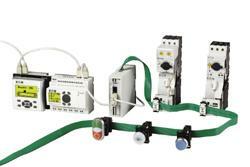 Eaton Remote I/O’s are flexible, cost effect and fast and simple to install/replace.